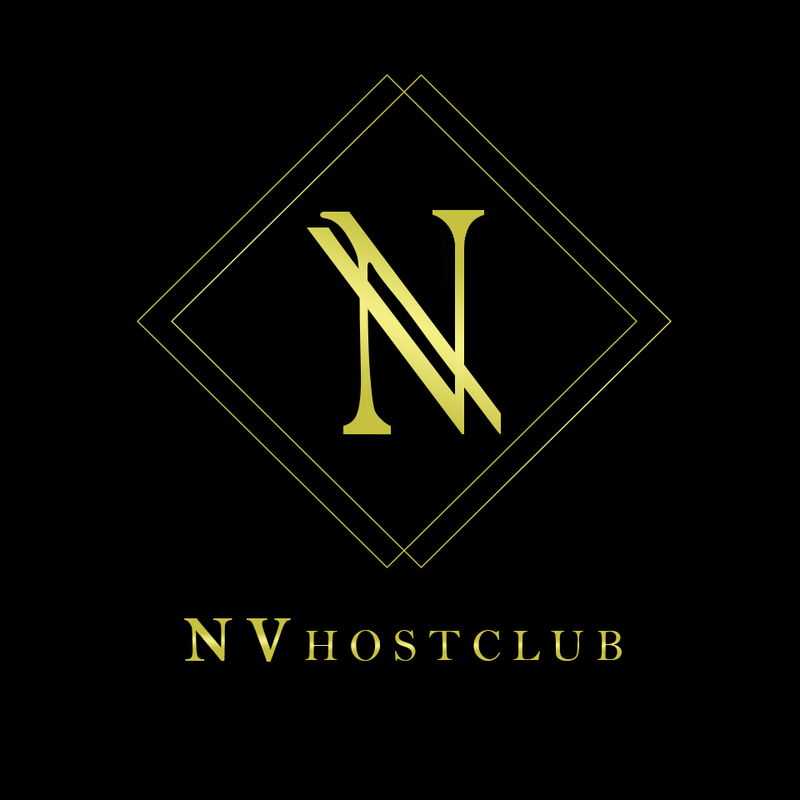 NV Host Club is a Hampton Roads based host club whose goal is to entertain the nightlife crowd at conventions. Inspired by hostess and host clubs in Japan, their goal is to bring the experience to Hampton Roads! What is a host club exactly? A host clubs is a common staple of night-time entertainment in Japan and other East Asian countries. They employ primarily male staff and cater to patrons seeking drinks and attentive conversation. Many guests use host clubs to decompress after a long day by enjoying light-hearted conversations and entertainment. Where will the Host Club be located at NekoCon? The Host Club will be located at the Cyprus Grille Restaurant in the Embassy Suites Hampton Roads – Hotel, Spa, and Convention Center (right next door to the Hampton Roads Convention Center)! Like NV Host Club on Facebook for all the latest in information and announcements! Please note that this event is 21+ only, and will require a valid government-issued photo ID. A dress code for both Friday and Saturday is established and must be followed to enter the club. Shirt, bottoms & Shoes are required at all times. The restaurant and staff have authority to remove you from the event if needed. T-shirts or casual shirts, jeans, sneakers, bare feet, flip-flops, large props, weapons (real or fake), large wings, mascot costumes, kigus, spiked belts, masks or headgear that obstruct your vision, costumes made from fishnets, other sheer material, armor, chainmail, or duct tape. 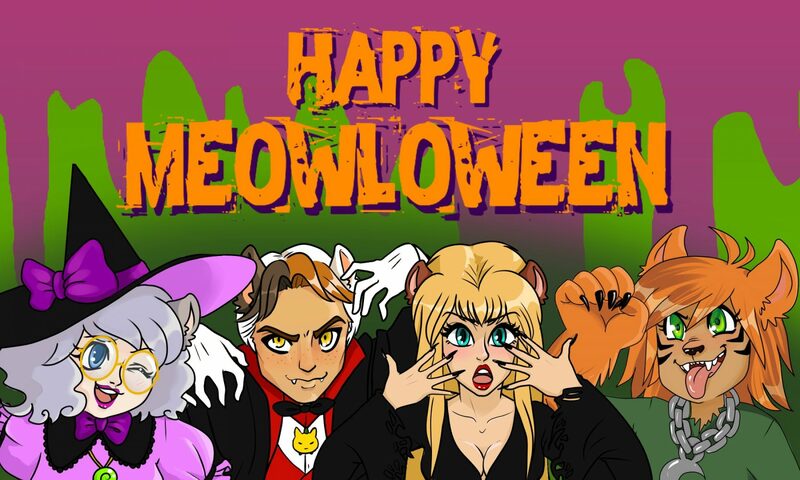 This is our casual club attire night, please be mindful of Nekocon’s dress code rules. ABSOLUTELY no masks, large props, weapons, large wings, mascot costumes, kigus, spiked belts, headgear that obstruct your vision, costumes made from armor, chainmail, or duct tape.